For custom water line lengths, please call us at (678) 866-2018. This 1/4 inch water line is NSF approved! You can use this to hook up our PureWater Filters® Filter Kits to your Keurig® Brewer for direct water line capability. Works with the Keurig® Plumb Kits, and all Keurig® brewers including K150, B150, K150P, B150P, K155, B155, K200, B200, K3000, B3000, K3000SE, B3000SE, and more. 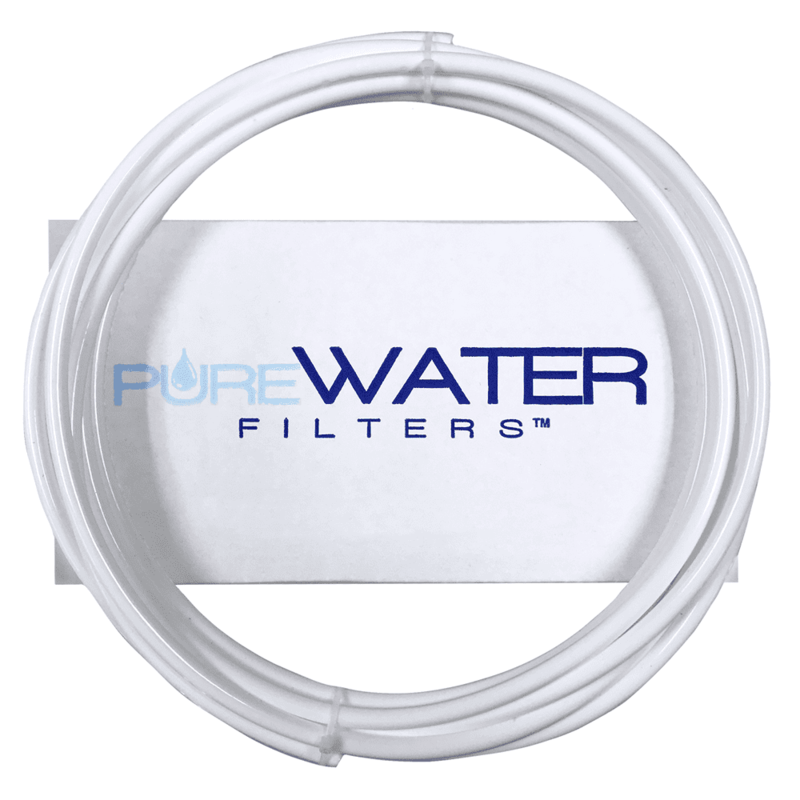 You may need to order our 3/4″ to 1/4″ adapter ( Keurig B150 Fitting for Direct Water Line Hookup ).